Book Review: Olivia’s Promise, by Diane Merrill Wigginton. The 3rd book in the Jeweled Dagger series. Pre-order now! 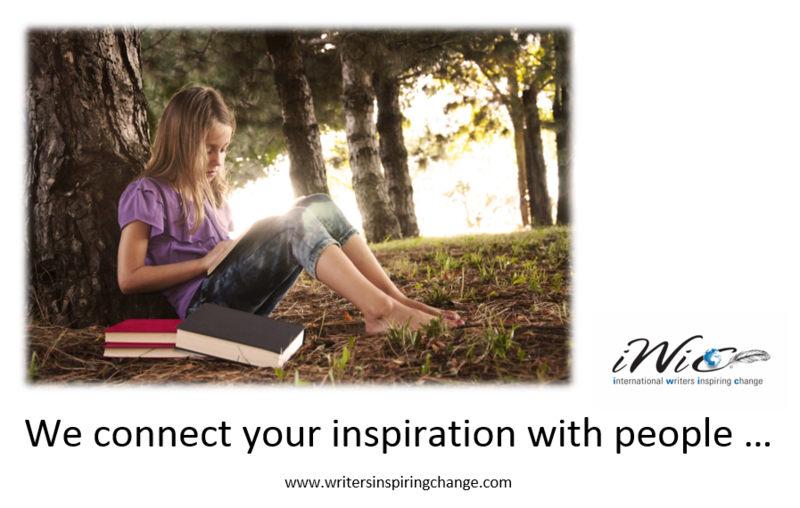 As our name suggests, we spread the inspiration of authors. We believe that every story has the virtue of some message or inspiration, and through our platform, we help to put authors and their books in front of more readers. We accomplish that through our Feature Author Spotlight Promotion, Feature Book Promotion and Book Reviews (we do a book review with every feature promotion). We’ve done hundreds of featured spotlights and reviews for authors across the globe and we’re ready to feature you as an author, or do a book feature on an existing or upcoming book, and provide a book review of one of your books by our enthusiastic panel of readers.